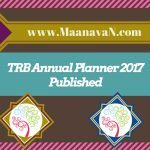 TN TRB PG Assistant Syllabus 2017 pdf available for download. 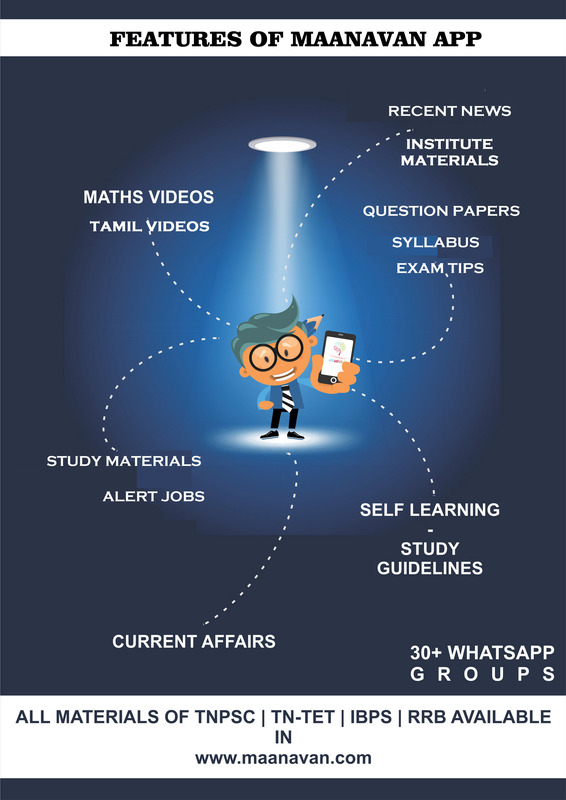 We have also provided the Tamil Nadu Teachers Recruitment Board Exam Pattern below. So, the candidates who have applied for the exam can also check the Post Graduate Assistants Syllabus. 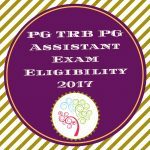 Are you searching for the TRB TN PG Assistant Syllabus 2017? Then do not worry because you are at the right place. We have provided here the Teacher Recruitment Board Grade I Syllabus on this page. So, the candidates need not waste your valuable time anymore searching for the Tamil Nadu TRB Physical Education Directors Exam Pattern. 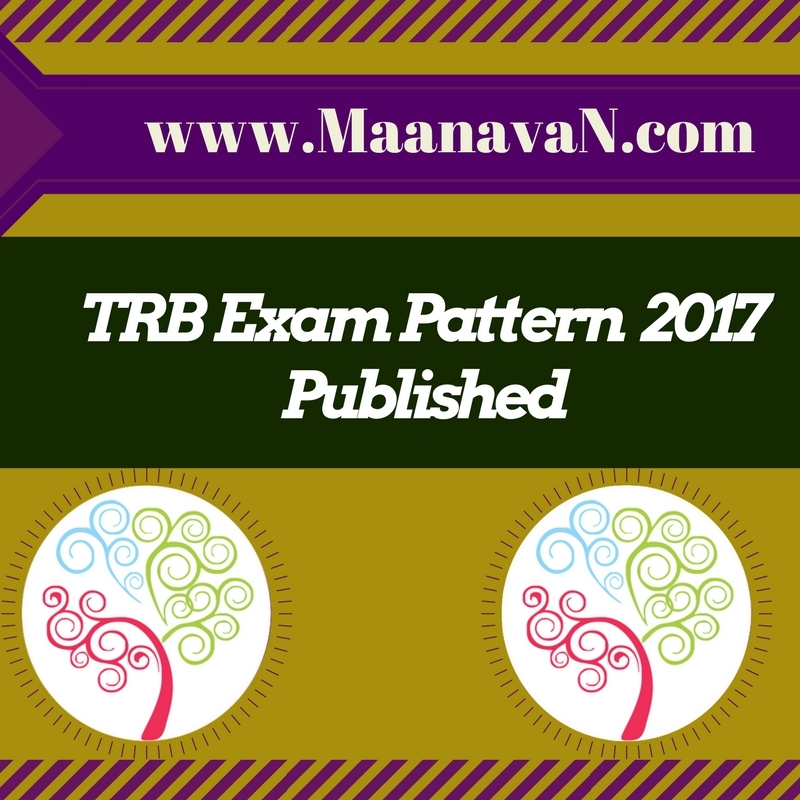 The candidates who have applied for the exam can check the Tamil Nadu Teachers Recruitment Board Exam pattern along with the TRB TN PG Assistant Syllabus.